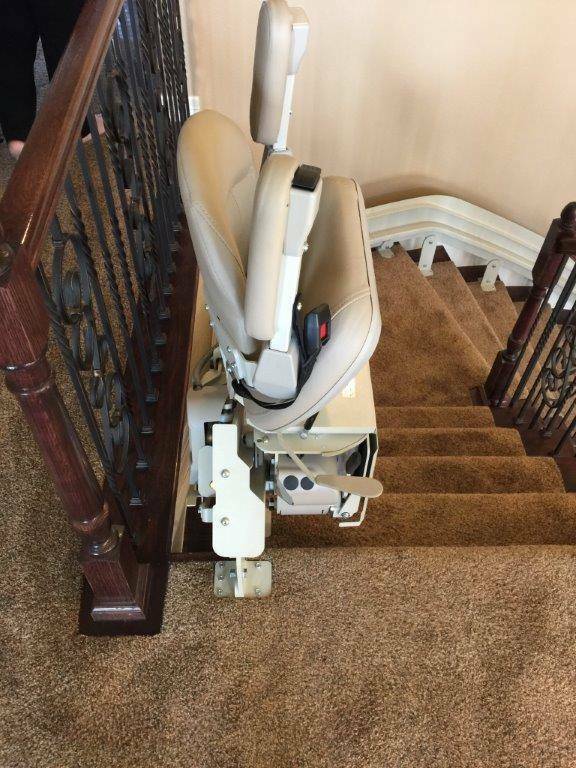 "We love our new stairlift! Ken did a great job explaining the process and the technicians were fast AND friendly. Couldn't ask for more!"